Hope you enjoyed the Tim Sale Q&A, and if you missed it, check it out HERE. It was quite an honor that a legend like Mr. Sale took the time for a quick chat. I'm pretty sure you'll like this next Q&A in the ECCC preview series. 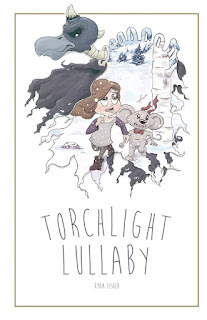 We had a nice little chat about Seattle artist Ryan Fisher, about his newly released graphic novel, Torchlight Lullaby. This book was more than deserving of the highly successful boost it recieved from its crowdfunding campaign. 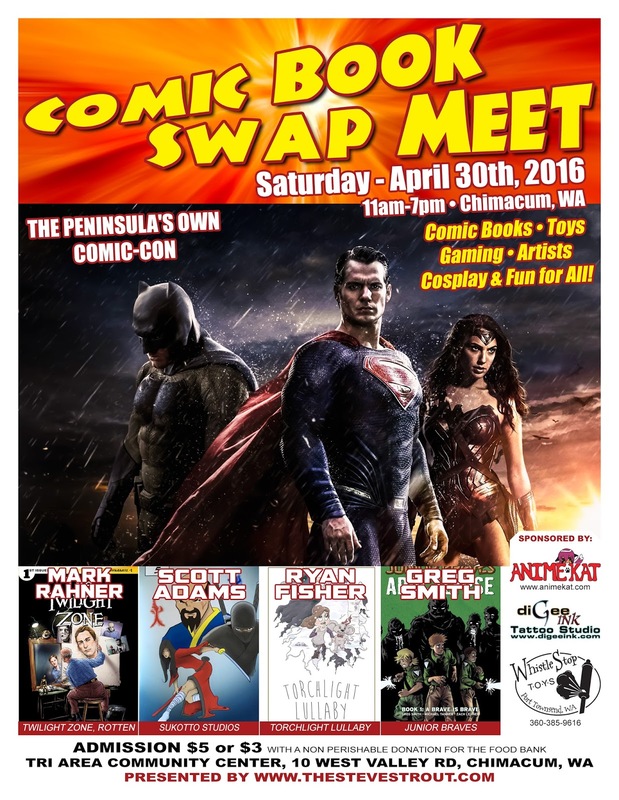 Read on and if you're at Emerald City Comic Con this year, stop by Ryan's table (M-08) and take a look. These words do it no justice. Our friend Haylee Troncone, a great cosplayer in her own right, shared a gallery of some awesome cosplays from last weekends Sakura Con in Seattle! Have a look, share, and be sure to follow Haylee Troncone Cosplay to see all her latest cosplay and geekiness! Thanks, Haylee! 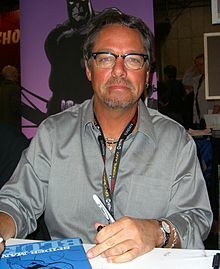 We're doing a series of Q&A's with some Emeralc City Comic Con guest creators, and we're honored to kick it off with this quick interview with legendary artist of acclaimed titles such as Batman: The Long Halloween, The Dark Victory, and Daredevil, Yellow, the award winning Tim Sale...enjoy and share! See you at ECCC! TheSteveStrout: What are you currently working on, and what will you be promoting this year at Emerald City Comic Con? Tim Sale: I'm in the early stages of a creator owned series, too early to say more about it, other than I am really jazzed. Doing covers here and there, and soon to be drawing some Batman ones (yay! ), and working away at my commission list, which always gives me much pleasure. I attended my very first Gallifrey One (a HUGE fan run Doctor Who convention) this month, and it was an amazing experience. Thursday for what everyone was calling “Lobbycon” I wandered around and traded ribbons (my first time at a convention that had ribbon trading) which was a lot of fun. Then we all walked/drove over to In-N-Out Burger for the In-N-Out run, that was just insane, so many people but was also really fun (and good food! ).